BIRDWATCHERS are to trek through Spain in a bid to save turtle doves. 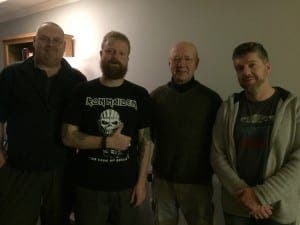 The four Brits will walk 700 miles from Tarifa to Asturias from February 5 to raise money to help protect the bird, whose population has fallen by 93% in the UK and 74% in Europe since 1970. 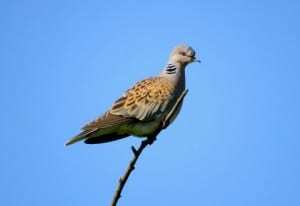 The money collected will be given to the ‘Operation Turtle Dove’ project, which is being spearheaded by the RSPB. 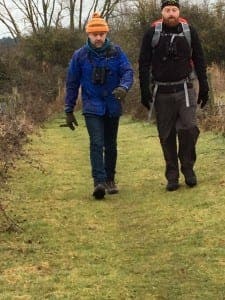 “Last year, turtle doves were classed as being at a real threat of extinction”, said Jonny Rankin, 33, who is leading the team. “Their decline is due to a myriad of issues which include habitat and food loss, both caused by intensive agriculture and construction.